We want all of our customers to be satisfied with their purchases. Should a problem or issue arise, please follow the guidelines below for sending a product back to us. The key to any issue is communication. Please email or phone us as soon as you realize that there is an issue or a problem with your purchase. 30 days from the date of delivery, if you are not satisfied with your purchase you can return the product for a full refund including standard shipping charges. Expedited, rush or shipping charges beyond our standard shipping charges are not refundable. Our 30 day satisfaction guarantee excludes any damage caused by abuse, neglect, over charge, over discharge, crash, or use that exceeded the batteries recommended use. RC Accessory, Inc will determine the condition of the returned product. 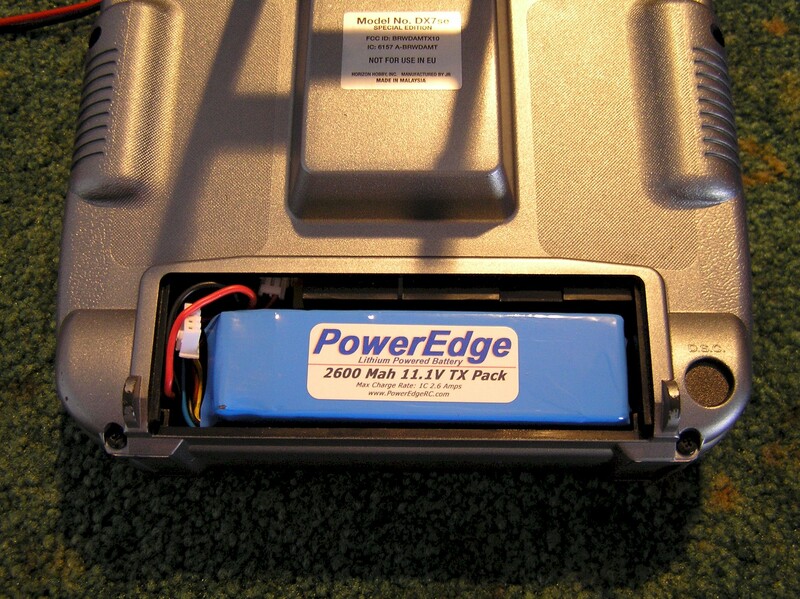 You must return the battery prepaid and through a traceable delivery system such as UPS or FedEx. Please use this form to send us back your battery. 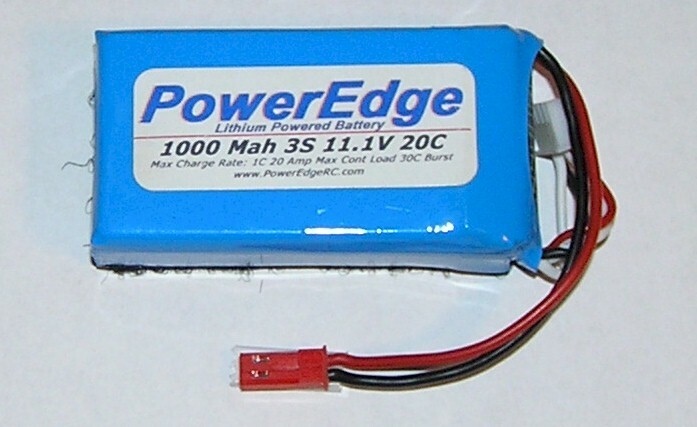 All PowerEdge lithium batteries (except 160mah 1S) are warranted for a period of 90 Days from the date of invoice against manufacturing defects and workmanship. We take great pride in the manufacturing process and stand behind our products. 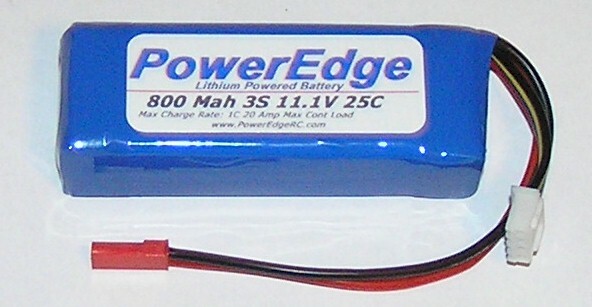 This warranty is void should the cause of the failure be determined that the lithium battery product was abused, mishandled, over charged, over discharged or exceeded the batteries recommended use. Final warranty determination may require that the battery pack in question be sent back for evaluation. At no time should a crashed pack be shipped if the battery pack poses a danger. Please use this form to send a product back that is under warranty. Should you need to send us a product back under warranty, please contact us and let us know what the concern or issue is, we will be glad to help you. 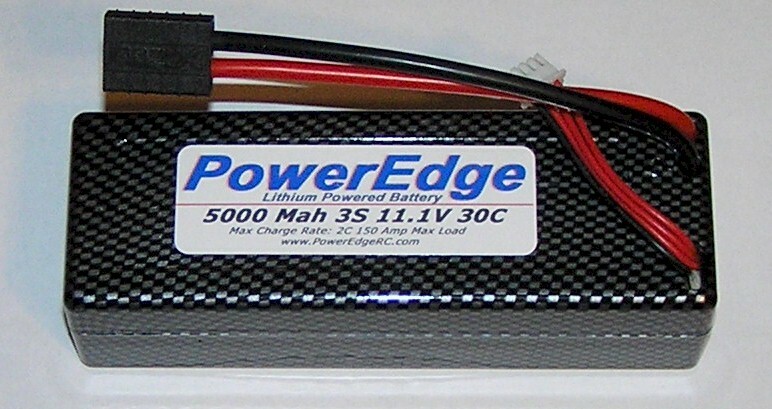 For a period of 1 year from the date of the invoice, we will replace the battery pack on a one-time basis at 50% off the retail price of the same battery pack or current equivalent/replacement PowerEdge product, except for 160 mah 1S and 2600 TX packs. We may request that the pack be sent back to us for examination to help determine how we can make our products even better. At no time should a crashed pack be shipped if the battery pack poses a danger. Please use this form to request a replacement battery under our 50% off Crash Replacement program. RC Accessory, Inc values your privacy. RC Accessory, Inc does not engage is selling, renting, or distributing client information in any manner. If you have any questions regarding our privacy guidelines, please email Privacy@rcaccessory.com. In no event shall RC Accessory, Inc, our officers, employees, agents or subcontractors, be liable under any theory of tort, contract, strict liability or other legal theory for lost profits, lost revenues, lost business opportunities, exemplary, punitive, special, incidental, indirect, consequential, or any other form of damages, any and all of which are hereby excluded, regardless of whether such damages were foreseeable or whether any party or any entity has been advised of the possibility of such damages. © 2009 RC Accessory, Inc. All rights reserved. 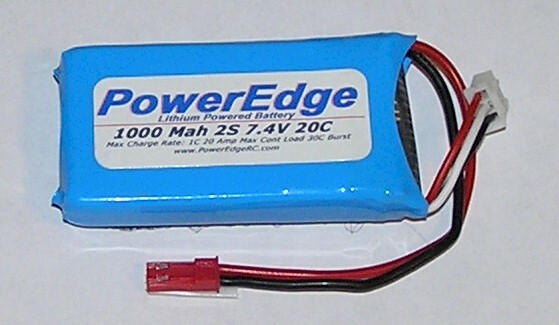 PowerEdge Lithium Products is a RC Accessory, Inc. brand.